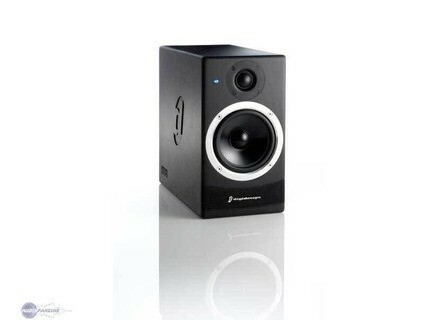 RM1, Active Monitor from Digidesign. Digidesign launches new Reference Monitor Series: the M1 is the smaller of the two available. 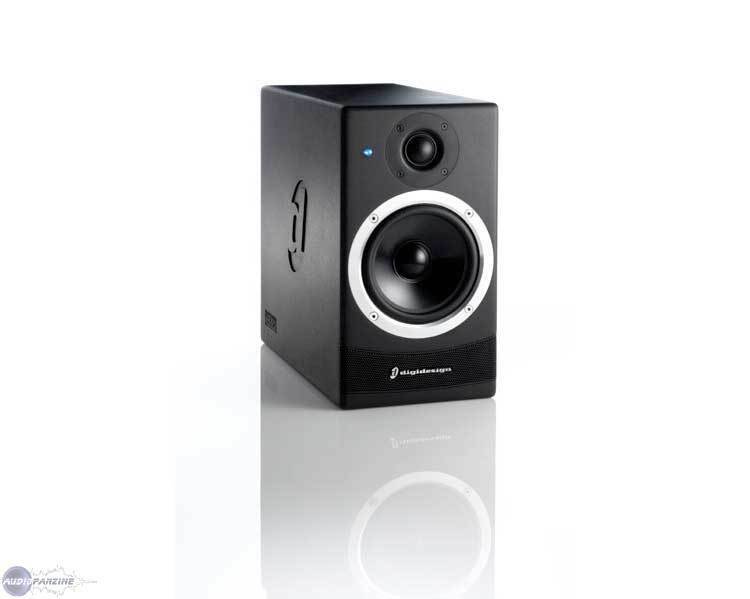 The compact RM1 features a 5.5-inch low frequency driver and a 1-inch ferrofluid-cooled high frequency driver, and boasts performance comparable to much larger systems, says Digidesign. It’s aimed at project studios, editing suites, home studios, and mobile production vehicles. Though the RM1 is relatively compact in stature, it can produce "higher volumes and lower bass extension than other speakers of similar sizes — even if identical or larger drivers are used — thanks to PMC’s Advanced Transmission Line (ATL™) technology", says the manufacturer. Because of its design, the frequency response also remains consistent regardless of how high or low you adjust the volume, meaning you won’t need to crank it to achieve maximum bass response. RM1 is also designed for a wide sound dispersion, so sound shouldn't suffer even when you’re listening in an off-axis position. List price is $ 2,498.00 per pair. RODE M2 RØDE Introduces the M2 Live Performance Condenser Microphone. Audix USB12 Audix Introduces USB Plug and Play Microphone.